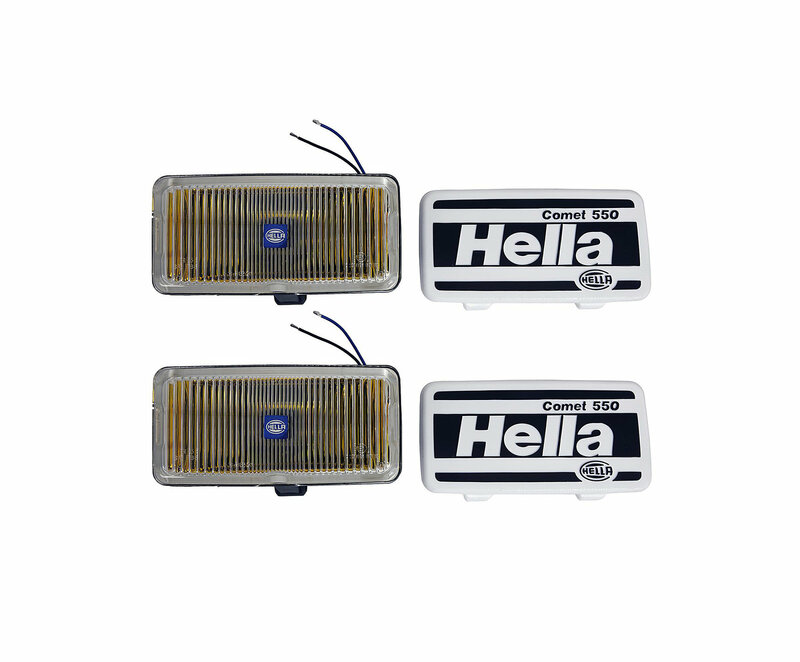 Add a classic look to your Jeep vehicle with this Hella 550 Amber Fog Light Kit. These fog lights use a 55-watt, h3 bulb which helps to pierce through bad weather conditions. Made from an impact-resistant reinforced ABS with a bonded glass lens, and aluminum vapor-coated reflector. 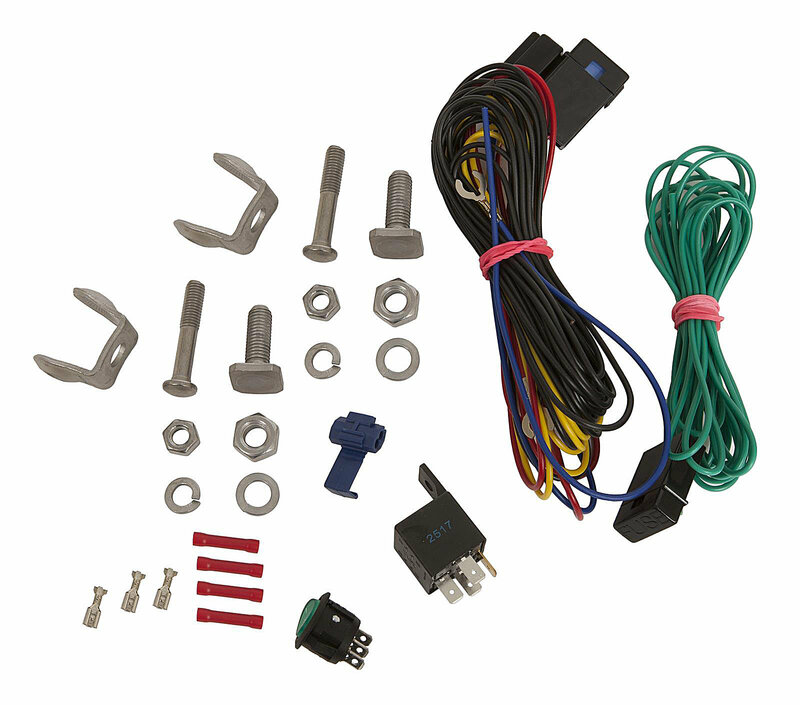 This kit is a very affordable way to provide style while increasing the safety of your nighttime driving. 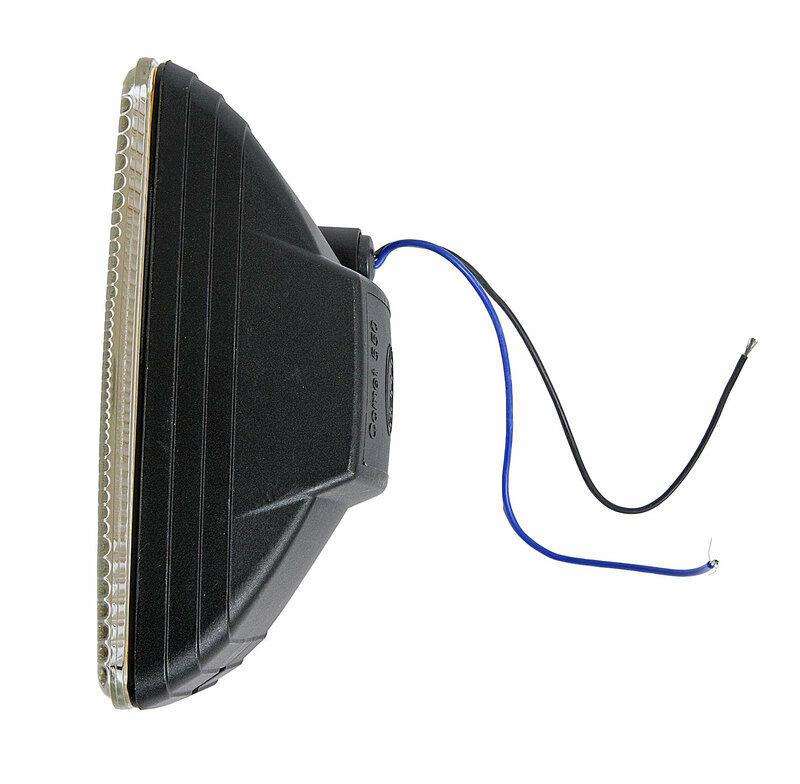 Budget Friendly: This fog light kit is a great, affordable way to upgrade your auxillary lighting. 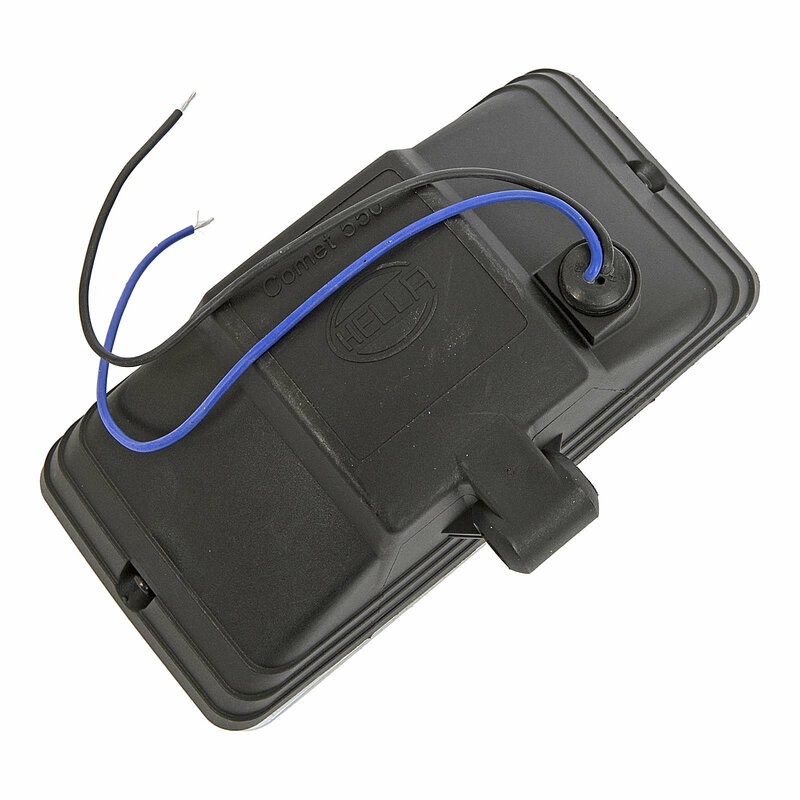 A Name You Can Trust: Hella has been manufacturing lights for the automotive industry for decades.